Let me start off by saying this isn't a sponsored post! But lowkey, it should be. 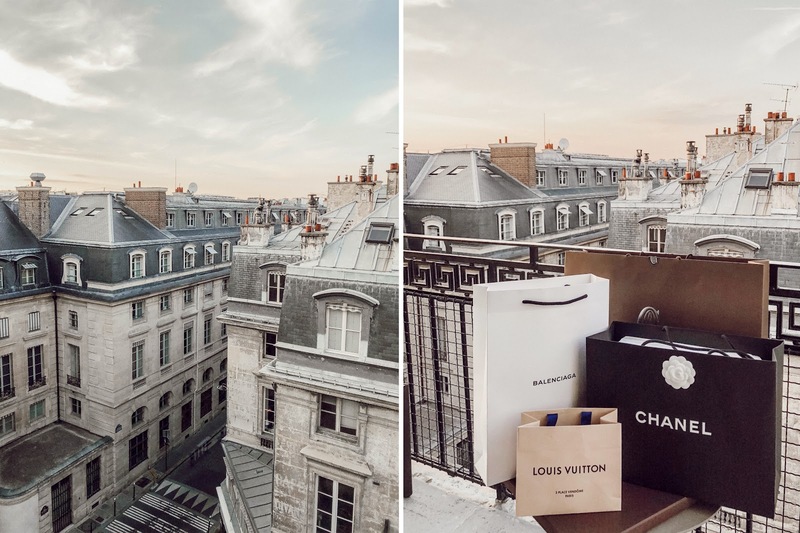 I just booked a trip back to Paris and did it through points I've been accumulating through a lot of my purchases. I didn't get a travel card until 2016 when I was graduating college, because realistically, I couldn't travel much while I was in school. If I wasn't in class, I was working part-time or interning. But let me tell you, that getting this credit card has been one of the best decisions I've ever made. Obviously I'm no credit card guru, but I can tell you how helpful this has been. First thing is first, let's intro the card and I'll share some details about it. Read more down below to see why this card was perfect for me and how that high annual fee was totally worth it with all the rewards and offers it comes with. I'll admit, I had to read through them before applying, but it didn't take long before I was convinced I needed it. $200 Airfare Credit. This included my seat upgrade and overweight baggage fees. $200 Uber Credit. It's $15 per month but those Uber rides add up so this is already very helpful for me. These benefits alone, not even including all the points and purchase rewards benefits that come with the card, had me sold on it. Since then, it's my main use for shopping, restaurants, booking travel and hotels, and my go-to card when I'm traveling since there are no foreign transaction fees. What I have also loved as an American Express customer is the impeccable service I get 24/7. It is hands down the best customer service I have ever received and anytime I had an issue with unknown charges, my wallet being stolen, or an issue with a booking I try to make, they always make it so seamless and easy for me. It's such a comforting feeling knowing you're taken care of. Once again, this is no way sponsored by American Express, I've just been getting questions about travel credit cards and this is my own suggestion based on my own personal experiences. If you're interested in applying for the card, recommended for those who travel often with at least a credit score of 700, please use my referral link and click here to apply! The $550 Annual Fee is paid once for the year, not separated into multiple payments throughout the year. It is a charge card so you must pay it off in full every month. After American Express sees your record with on-time payments, you can get approved to pay over time. I mainly use this for shopping and travel purchases. 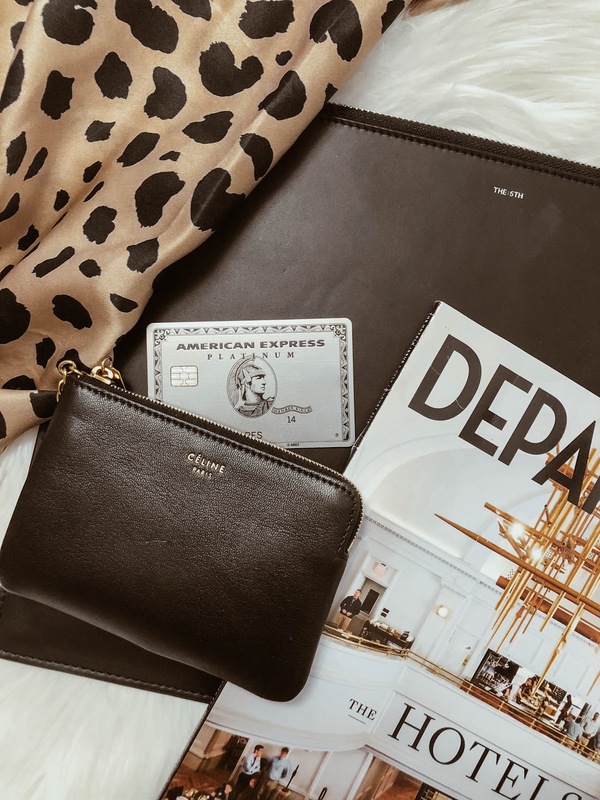 Smaller items will be charged on my American Express Everyday Card. The Lounge Access is one of my favorite perks on the card.